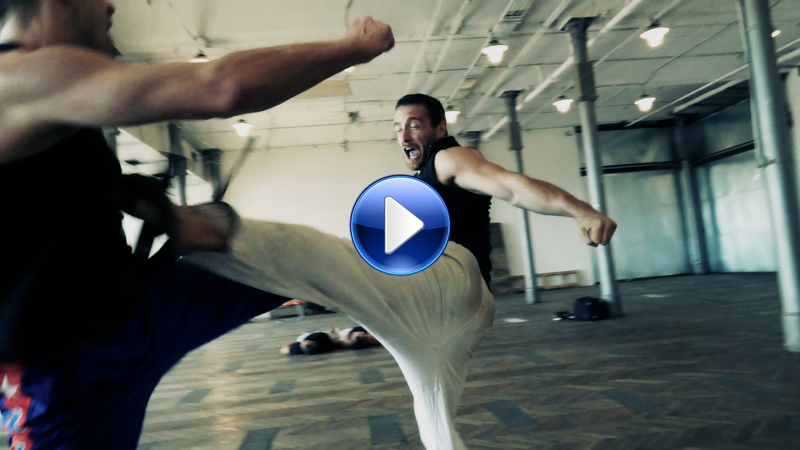 Special website for short martial arts movies and fight videos. ENJOY ALL KICKS AND STRIKES! Battle #5 from FIGHT WARS series is here. You can vote your winner in FIGHT WARS section. New series FIGHT WARS is here! 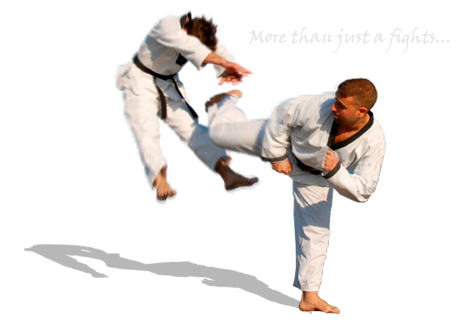 your martial arts ideas and let us know about yourself.